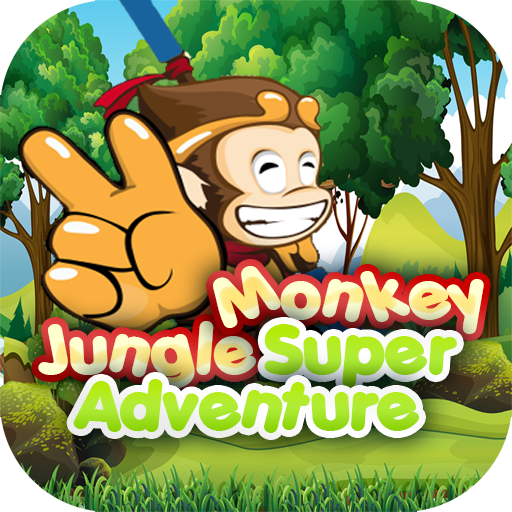 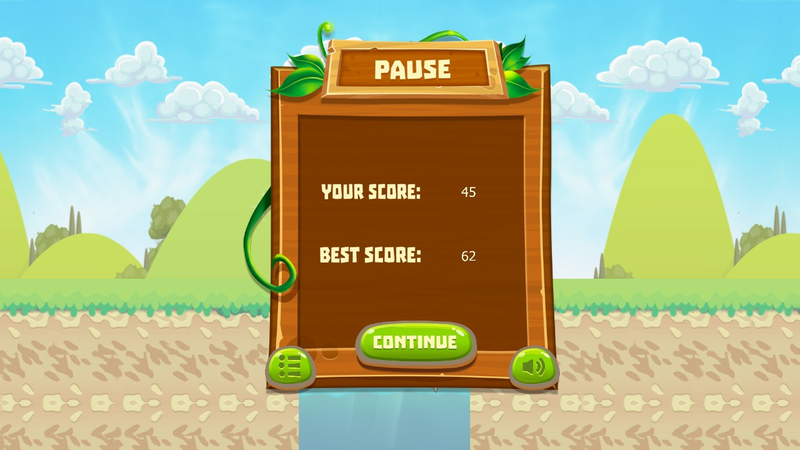 Jungle Monkey Super Adventure is a cool and amazing running and jumping game. 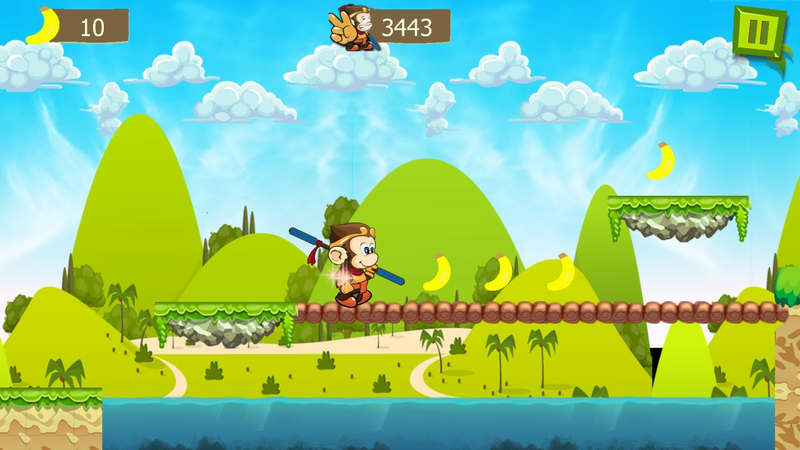 The monkey is very hungry and the only place to find food is the jungle but the Jungle is very dangerous it's full of obstacles and monsters. 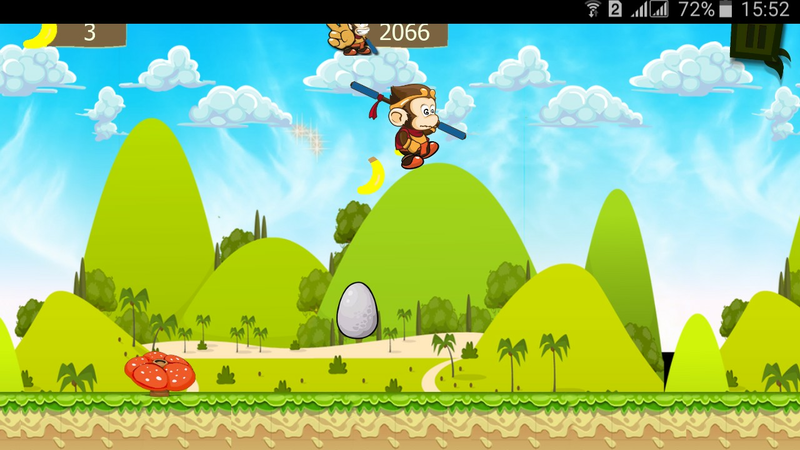 Your task is helping the Monkey running and jumping in the endless jungle. 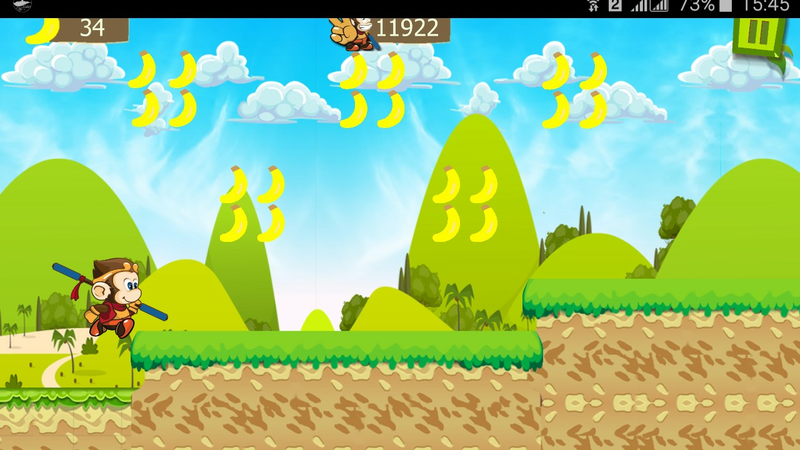 avoid obstacles and monsters and collect bananas as much as you can. 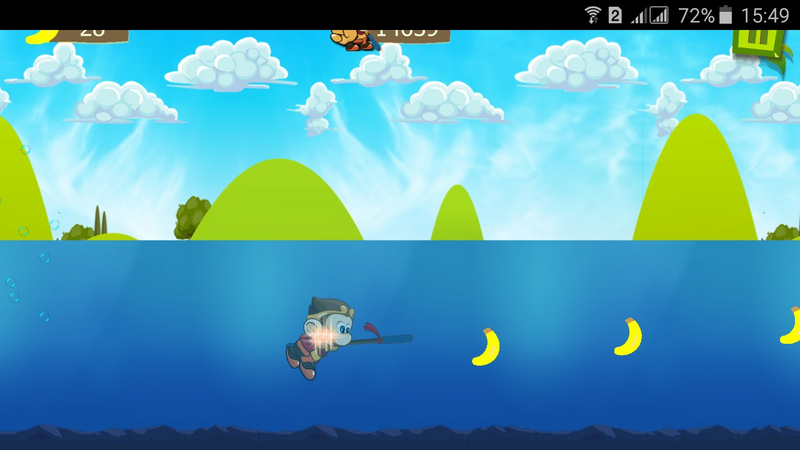 - Game is free, no purchase required. 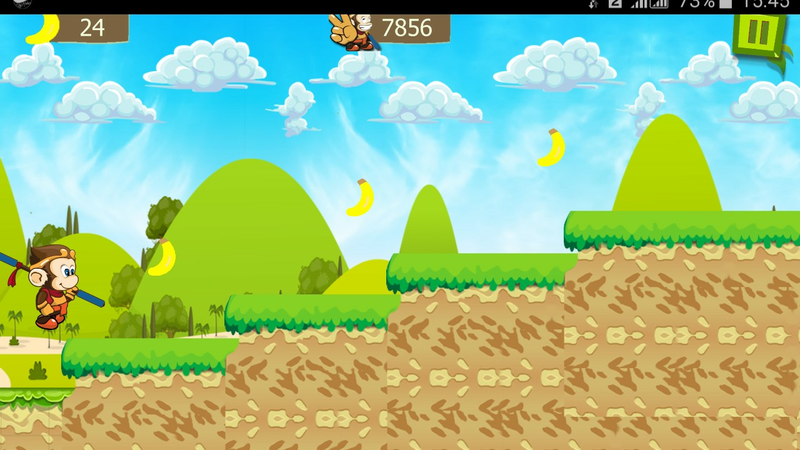 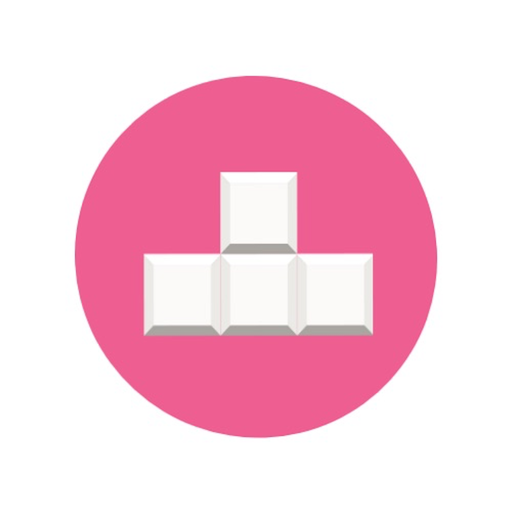 - Clean and colorful graphics. 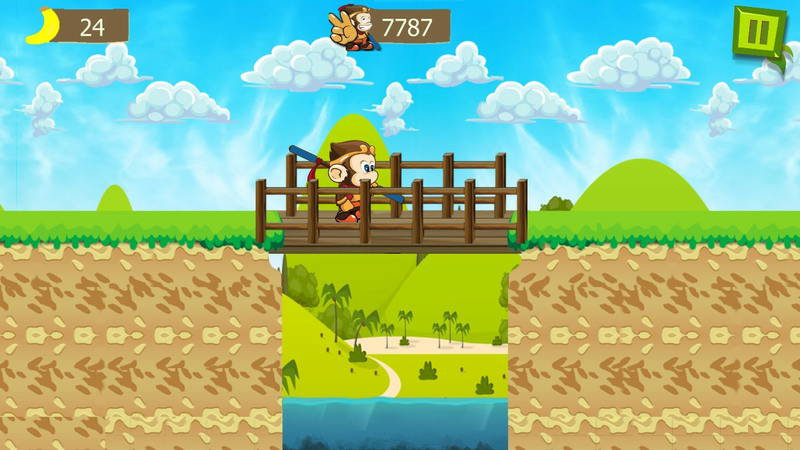 - Phone and Tablet support. 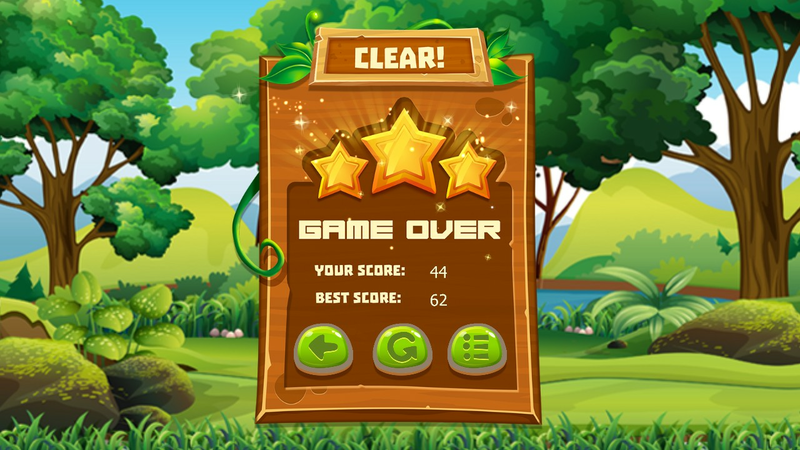 - the game play is very simple. 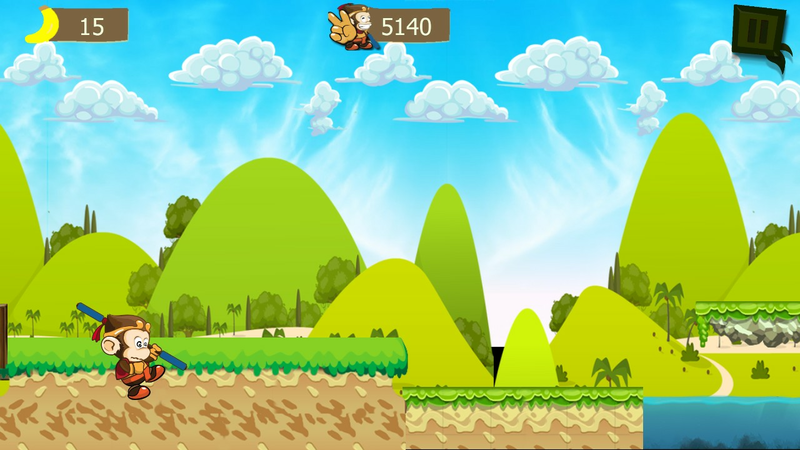 - No Violence (Suitable for kids). 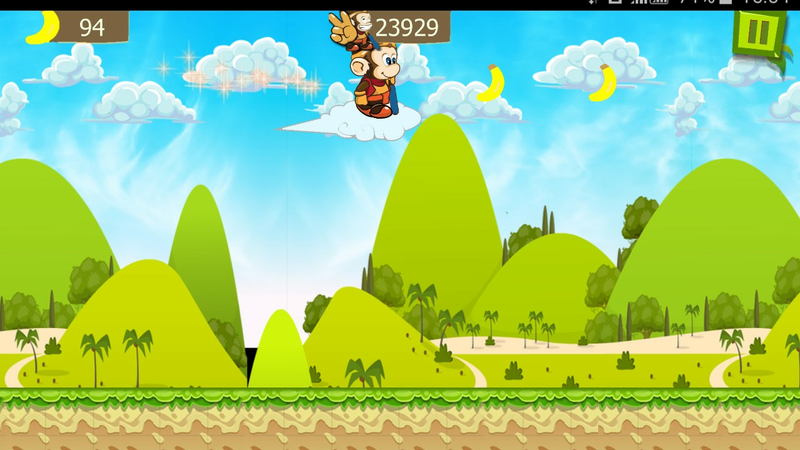 Please do not hesitate to contact us at bwze.dev@gmail.com for any comments or suggestions. 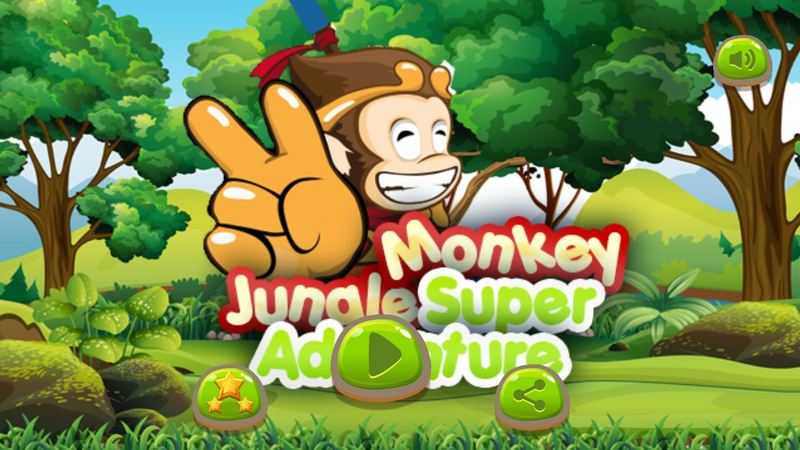 download Jungle Monkey Super Adventure for free and Enjoy your game!